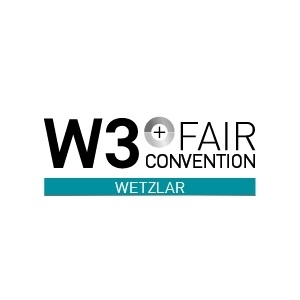 The W3+ Fair/Convention is an innovative trade fair for companies, technical developers, users, junior staff and decision-makers in the high-tech sectors of optics, electronics and mechanics. 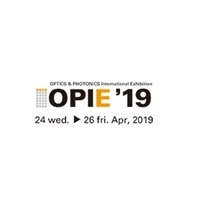 Once a year, exhibitors from Central Hessen, Germany and the rest of the world wait at the technology location Wetzlar: make valuable contacts, discover previously unseen developments and experience the atmosphere in the sectors live. The two-day event will be accompanied by a first-class supporting programme of keynote speeches, workshops and specialist seminars.